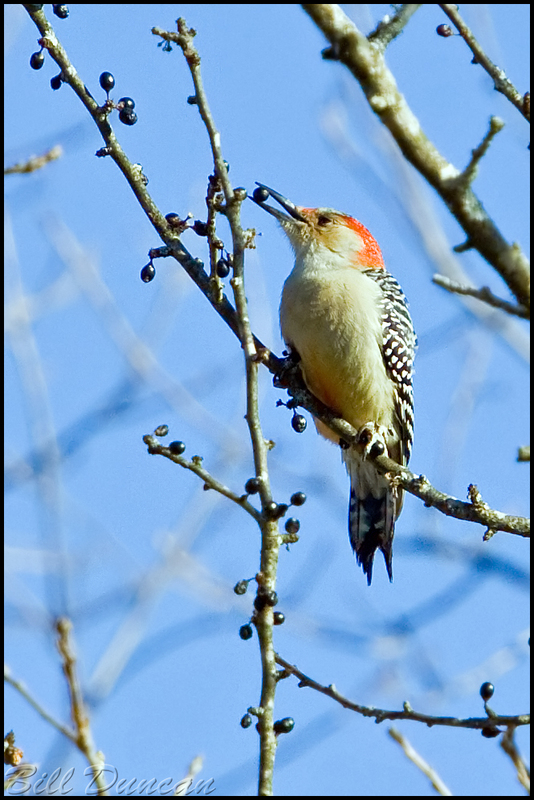 One of my first serious bird photos I made, showing a Red-bellied Woodpecker taking advantage of some Black Gum berries, was honored as March’s “Photo of the Month” by SNR. Too cool! An excellent choice by the staff at SNR. Congratulations!